Tomorrow is Tuesday and you know what that means! 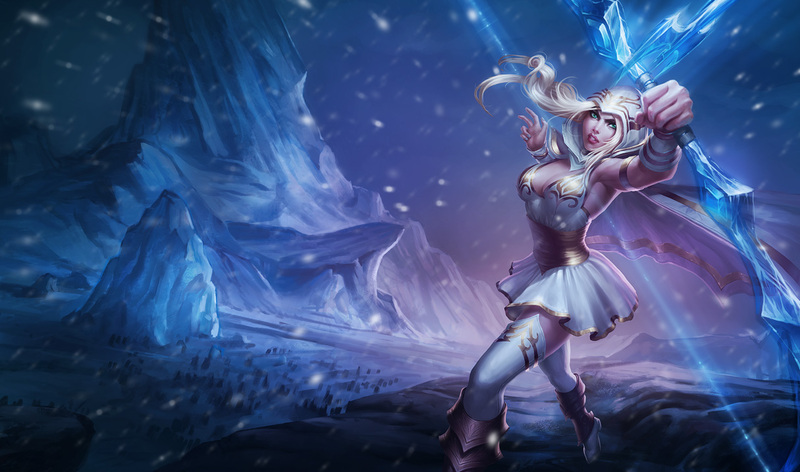 If you guessed a new League of Legends skin and champion sale, you were correct! 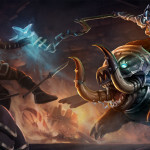 Riot Games is continuing to push everything Freljord as this week’s sale is dubbed Freljordarod, after the infamous Iditarod race. But there will be no racing here, only savings! Darkrider Sejuani, Freljord Ashe, and Warrior Princess Sivir all find themselves discounted to 487, 260, and 260 Riot Points, respectively. It’s the second time in the last two months that an Ashe skin has been on sale, but I find myself holding out in hopes that one day, just one day, Riot might put Amethyst Ashe on sale. If you’re one of the few that are willing to spend actual money on buying champions, you can also pick up Katarina, Dr. Mundo, or Hecarim for 395, 292, or 487 RP, respectively. Now get out to the Howling Abyss and do some damage! Do you plan on cashing in on any of this week’s League of Legends deals? Let us know in the comments below!